Cara Goldsbury has over 35 years of experience in the travel industry. She has cruised and traveled extensively and blogs of her travels at Cara Goldsbury's Luxury Travel & Life. She is the Chief Executive Concierge at Glass Slipper Concierge®. 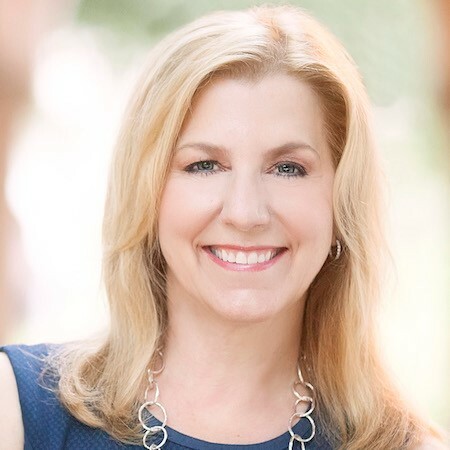 As the author of The Luxury Guide to Walt Disney World® Resort and The Luxury Guide to Disney Vacations, Cara is also considered an authority on Disney luxury travel and Disney vacations. She has appeared as a leading Disney expert on two Travel Channel specials, Disney Splurge! and Disney Royalty, and has been cited numerous times in national news articles, in such notable publications as Forbes Traveler, as an expert on Disney Destinations, Disney Cruise Line, and Adventures By Disney guided family vacations.